Made in New England, enjoyed globally. Made from solid muscle, which is lightly seasoned. Rich tasting. 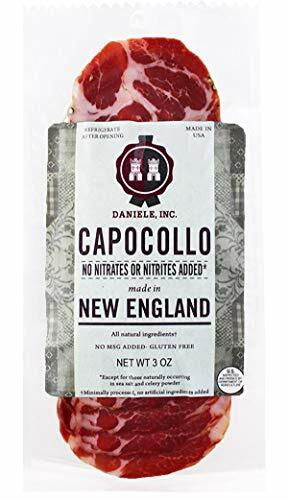 Great for use on Charcuterie boards and also for use in sandwiches.